Tara Lodge opened its doors in March 1998. Since then we have been serving the many guests who have passed through our doors, offering stylish hotel bedrooms, pristine ensuites with a tasty, locally sourced a la carte breakfast. 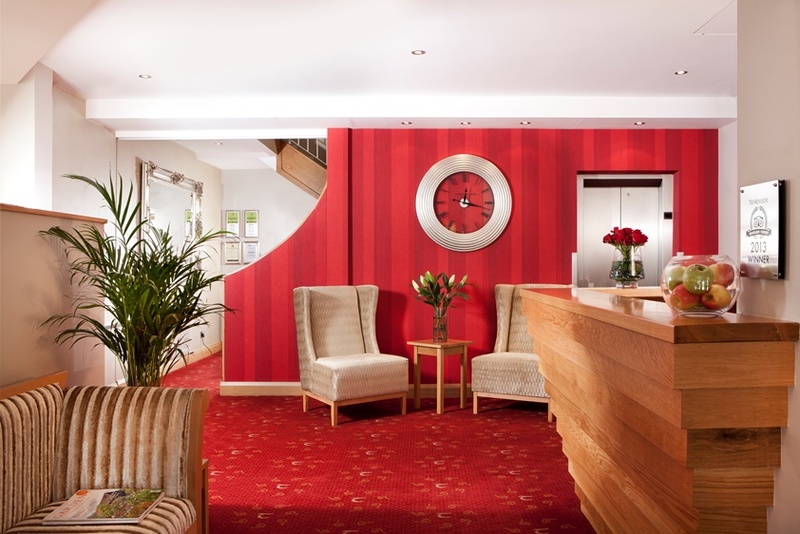 In September 2007, after a complete refurbishment, Tara Lodge was transformed into a boutique hotel with well equipped, beautifully formed hotel bedrooms and excellent facilities including high speed WiFi and secure car parking. In recent years we have made it our daily goal to exceed the expectations of each guest who comes to stay at Tara Lodge, Belfast. Our many online reviews and awards received in 2015 demonstrate our continued commitment to delivering a quality hotel experience for our valued customers. 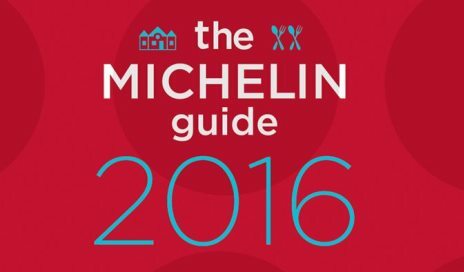 In November 2015 we were delighted to receive the news that we have been included in the prestigious Michelin Guide 2016. Indeed the influential guide has seen the vibrant and trendy Queens Quarter of Belfast city attain, not one but two illustrious Michelin endorsements. 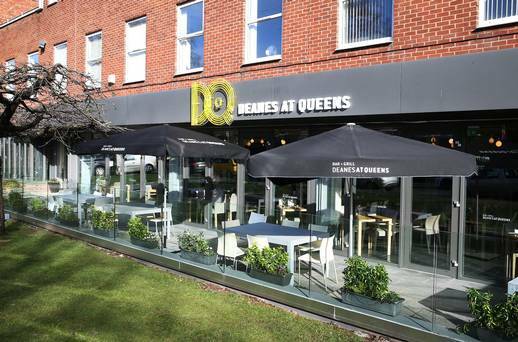 As well as our own listing, our partner restaurant Deanes at Queens has been awarded a Michelin 'Bib Gourmand'. Deanes at Queens is a modern brasserie offering tasty, beautifully presented food with professional service in chic surroundings. Our location in Queens Quarter of Belfast with its enviable leafy location is a treasure trove of bohemian shops, cafes, theatres, restaurants, bars & galleries. The recently renovated Ulster Museum and the magnificent buildings of Queens University are the perfect backdrop for any city break and all of this is only a 15 minute stroll from the centre of Belfast City. The Botanical Gardens are perfect, whether in winter or summer for a stroll, away from the bustle of the city. The Michelin endorsed duo Tara Lodge and Deanes at Queens, have put together the perfect mid-week hotel deal. Stay in one of our stylish Deluxe Rooms. After a warm welcome enjoy a glass of bubbly with tasty, exclusive Tara Lodge chocolates in your comfortable, relaxing room. After a while get your glad rags on for a gastronomic delight at the fabulous Deanes at Queens (£50.00 voucher). The perfect duo for a perfect getaway…. To book your stay at our boutique hotel in Belfast contact our award winning reservations team on 028 9059 0900 or by email to info@taralodge.com. 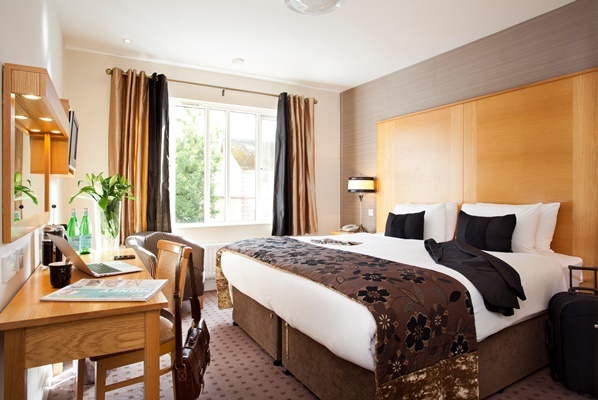 Go direct and book the Michelin Queens Quarter hotel deal online at www.taralodge.com from just £63.00 per person or book a room with rates from just £78.00 for an Annex Double (£71.00 prepaid) with a full, freshly cooked breakfast, high speed WiFi and access to our secure car park. We look forward to welcoming you to Tara Lodge this winter in Belfast.